One person was killed in a crash on King Street in Alexandria, which closed the road for hours on Friday morning. Police are still investigating what caused the crash. 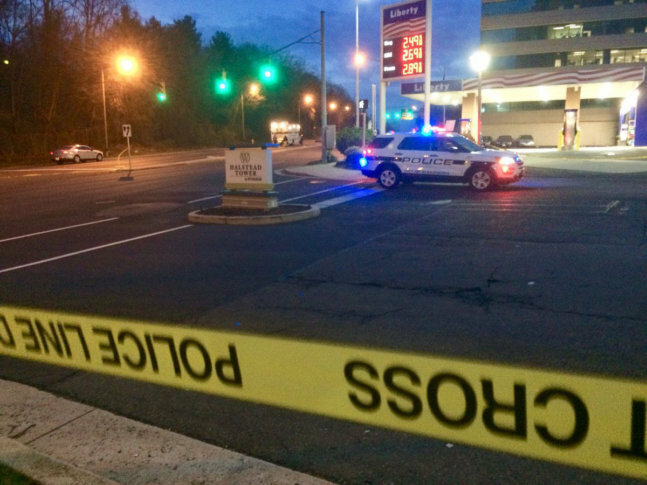 WASHINGTON — Traffic has reopened in both directions on King Street at Park Center Drive in Alexandria, Virginia, following a deadly motorcycle crash early Friday morning. Police closed the road to traffic in both directions for several hours beginning a little after 2:30 a.m. when the crash happened. The driver of the motorcycle was pronounced dead on the scene.